Michael A. Koplen, senior attorney at The Law Offices of Michael A. Koplen, was born in 1953. He attended the University of Virginia in Charlottesville, and received his Degree with Honors and Distinction in 1975. 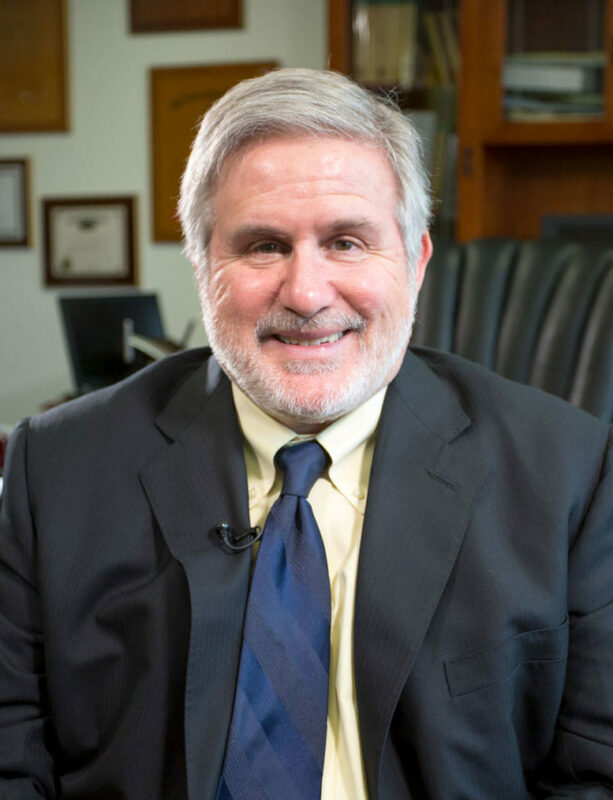 After spending three years overseas, Mr. Koplen attended Hofstra University Law School, graduated in 1981, passed the New York State Bar on his first attempt, and was hired as an associate at a large Wall Street law firm. Mr. Koplen spent ten years working in large firms in Manhattan, commuting and working long hours, focused primarily on real estate law and large complex financial transactions. As his family grew, and he realized he was missing watching his family grow up, Mr. Koplen left the large firm environment and opened his practice in Rockland County. Over the years, The Law Offices of Michael A. Koplen has grown to become one of the best-known law offices in Rockland County. The firm practices in a number of areas: bankruptcy, family law, criminal, including DWI, employment discrimination, real estate and business law, among others. In addition to practicing law, Mr. Koplen has been active in his community. In 1992, he was elected to the Rockland County Legislature from Ramapo. Since then he has served in a number of positions including Assistant County Attorney, Civil Court Arbitrator, and Trustee and Deputy Mayor of the Village of New Hempstead. In 1999, Mr. Koplen founded the Washington Online Learning Institute, one of the nation’s first online paralegal colleges. The school is highly accredited and has grown to become one of the nation’s leading online schools. Mr. Koplen remains Director of the school, and is the author of it paralegal curriculum, consisting of more than 100 legal courses in a wide variety of legal subjects. Mr. Koplen’s curriculum is being offered in more than 250 colleges nationwide.